Let's Talk About It. We'll call. If we can't reach you by phone, we'll e-mail. 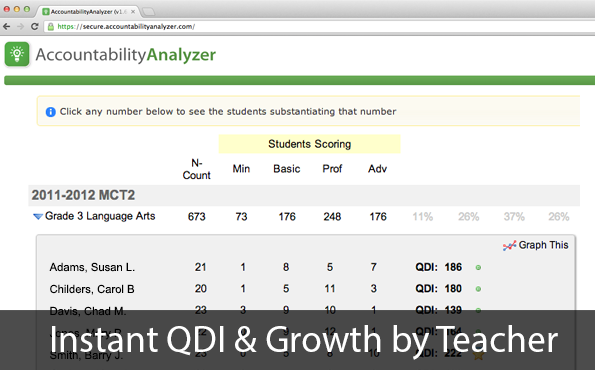 Our software allows you to instantly analyze & report accountability data. Tasks that would take weeks or months, take seconds! Administrators who use our software save an average, on average, 120 man hours per year. AccountabilityAnalyzer lives in the cloud. We wouldn't dream of having you install complex software locally. The last thing your district needs is something else to maintain. We think it's important that you understand the data and the models. We think it's so important that we'll come and re-train your staff as often as required. 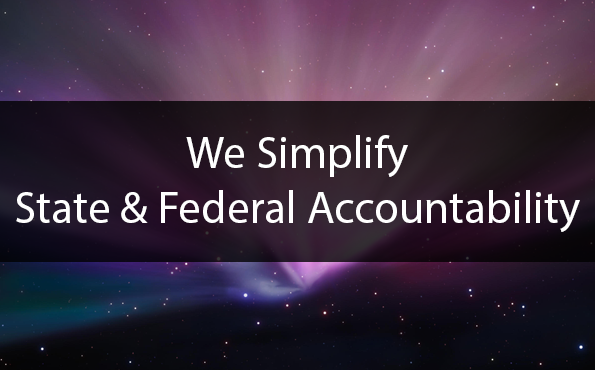 We've worked with the state & federal accountability models for years. Our staff are some of the foremost experts on our current models and we spend hundreds of hours in research and development ensuring that's the case. Your secrets are safe with us. We've built AccountabilityAnalyzer to use banking-grade encryption and take great pride in our security standards. We work to ensure that only you have access to your data. 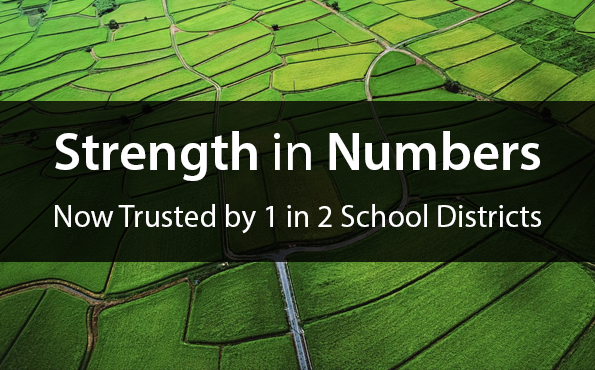 We think it's important that your Principals & Counselors have access to their students. 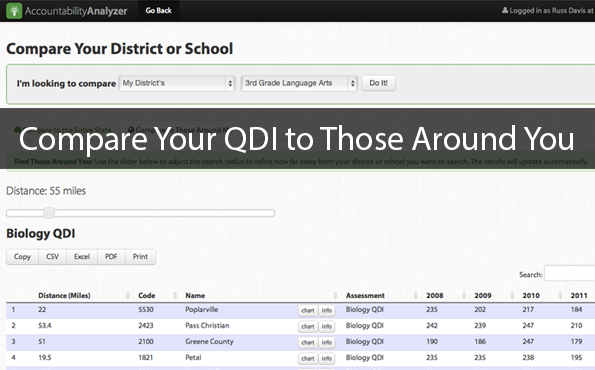 You can give access to the entire district or restrict users to just their school. It's up to you.